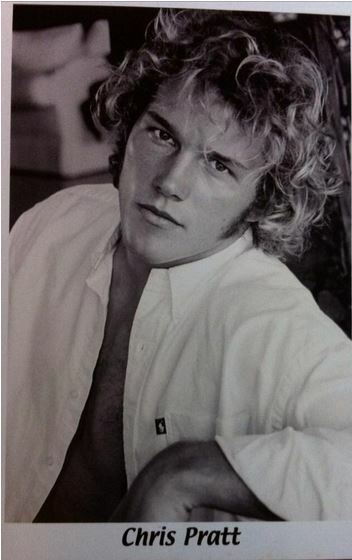 Guardians of the Galaxy hunk Chris Pratt reflected on just how far he's come as an actor with a special #throwbackthursday Tweet yesterday that included his very first headshot from fourteen years ago. Douche-y hair or no, I still think he's pretty hot. Need more Pratt goodness? Check out his boozy take on the Ice Bucket Challenge HERE and be sure to catch him hosting the season premiere of Saturday Night Live September 27.